From our conception to where we are today, FXPRIMUS has always endeavored to be the best. Being the best however is only half the journey, remaining the best takes teamwork, perseverance and passion. In line with this it is with great pride we announce that we have signed a 3.5 year sponsorship deal with Melbourne City Football Club and we will be working alongside them in their quest to be the best in the A-League. 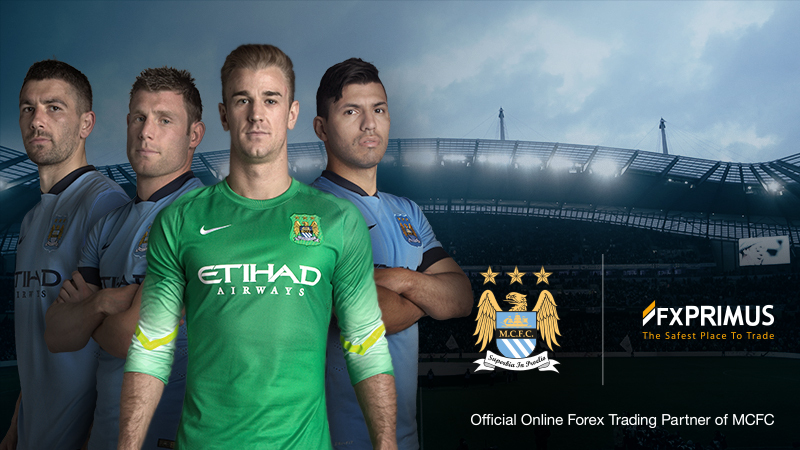 As a result of this partnership, FXPRIMUS will become Melbourne City FC’s Official Online Forex Trading Partner. Melbourne City Football Club is a young club with big ambitions. Founded in 2009, Melbourne City is bidding their time to bring the A-League Championship home to Melbourne. Melbourne City FC’s motto ‘The Heart of the City’ resonates with us as we too put you, our clients at the heart of our business decisions.